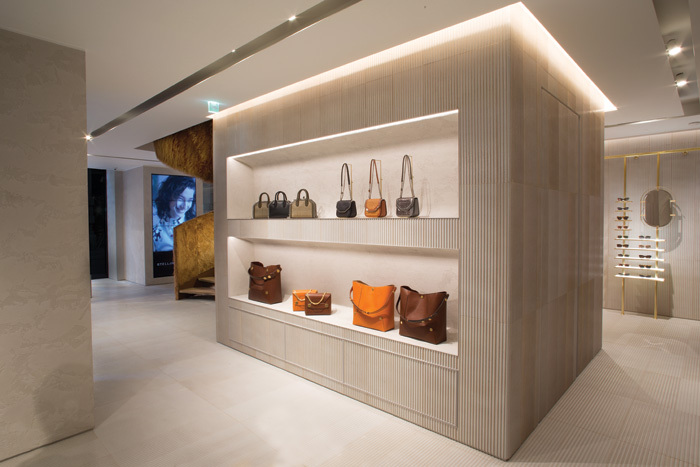 Constant Changes to product ranges and store layouts help keep customers interested and coming back for more, but for retail lighting designers it can be both a challenge and a headache. ‘We have to design for change,”’ stresses Paul Nulty, founder of lighting design company Nulty. ‘Our schemes have to be much more flexible than they were a few years ago – the biggest change to retail lighting in the past 20 years has been Amazon! 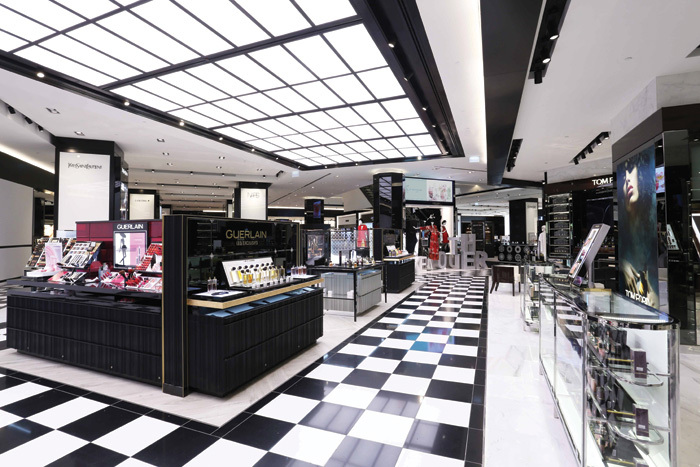 The rise in experiential retail also means that customers may be sharing their shopping experience through social networking, which also changes lighting requirements. 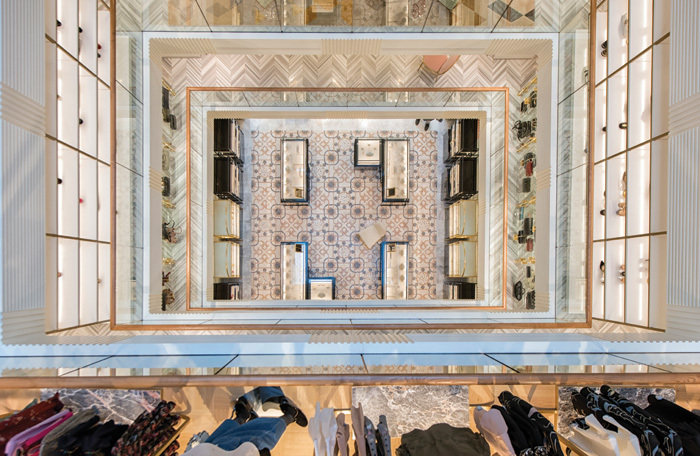 Fitting-room lighting can be a particular challenge – with an evident dichotomy in what customers appear to want and what might be best for retail sales. 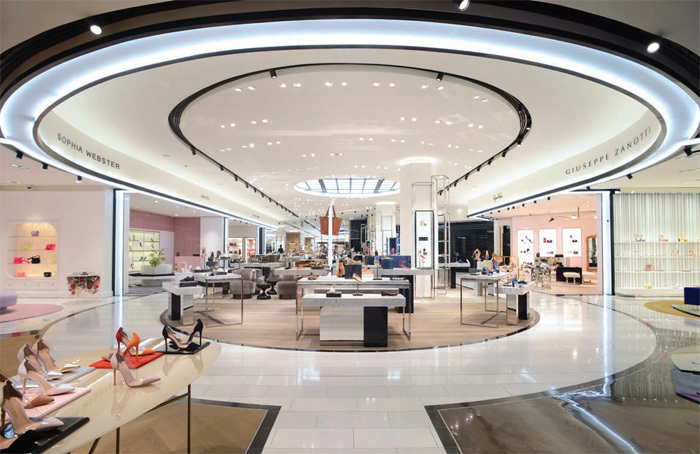 Rich Ford, director of new business at retail design consultancy Sherlock, believes that more retailers are likely to adopt the ‘smart’ changing room lighting that MUJI has recently introduced into its Oxford Street and Kensington stores. Nulty is more impressed by the technology of LED lighting and the way in which the colour can be adapted.